Well handled finances ensures both parties are satisfied with the bill. You will need to reconcile your final account with the builder. Any additional entries should be able to be reconciled back to signed variations. 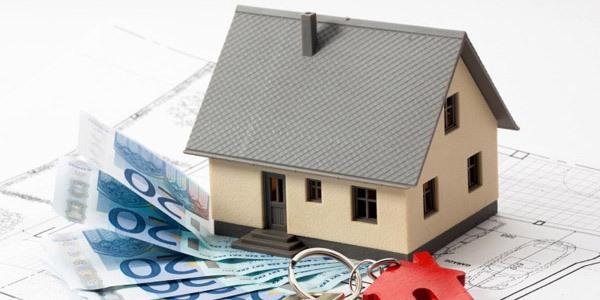 If there are not sufficient funds left in your construction loan account, then you must arrange to pay your builder the shortfall before you take possession. So give yourself a week before handover to review the final invoice, and don’t allow this to be left to the last minute! With NewBuild, the solution is to use some of your contingency reserve funds as a bank retention so your builder can be paid, and you can move in on time. But you will still need to meet the loan conditions once you move in before you can fix your interest rates. You need to be sure that by taking possession your builder does not negate their responsibility of completing any outstanding items and providing a Code of Compliance Certificate. Sometimes it’s hard to get your builder back out once they are paid, so this is where a really good relationship with your builder is helpful. There is often a lot of uncertainty around when home owners can take possession of their new home. Learn how to minimize conflicts with your builder in regards to final payment. It is crucial that you obtain your code of compliance before moving in. When is it Okay to Take Possession? You must do three things before taking possession of your new home.